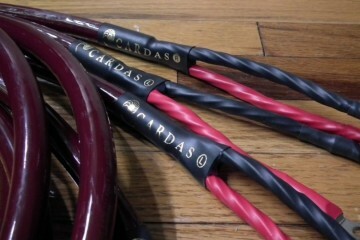 George Cardas doesn't issue new cable models on marketing grounds only. 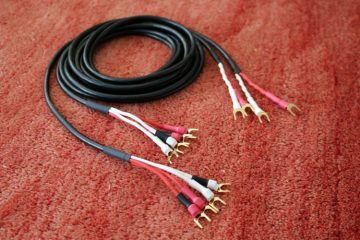 And why would he? 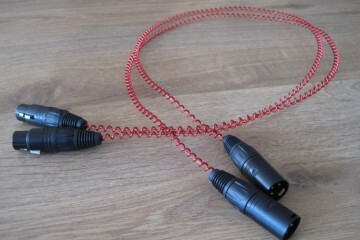 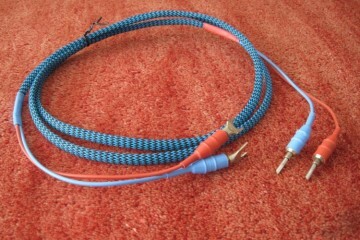 Obsession Balanced Interlinks, Obsession Powercord, Obsession Signature Powercord and Passion LS Cable. 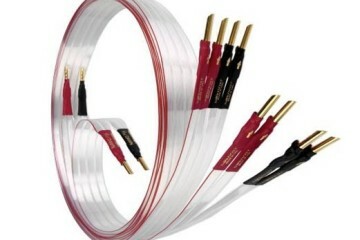 Excellent performer with friendly price tag. 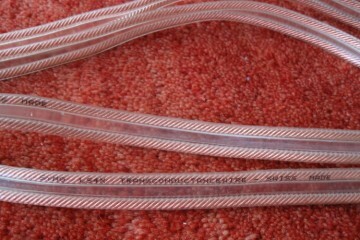 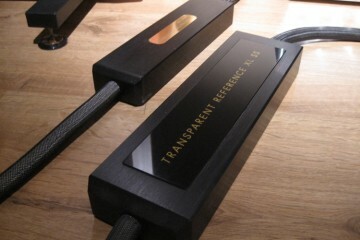 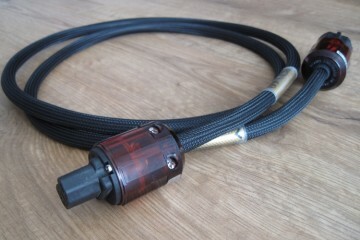 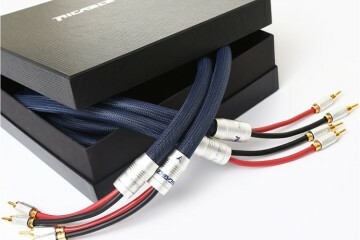 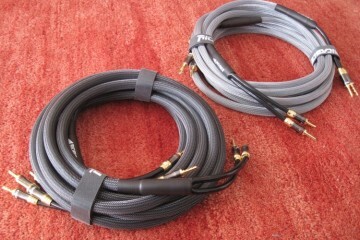 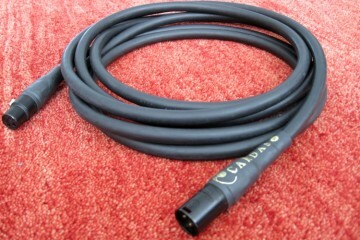 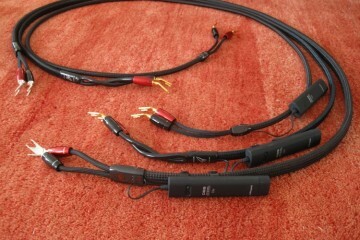 Highly affordable, high quality speaker cables.